Here at 2ser, we have high quality studios with some of the best equipment in the industry. Our studios at our Broadway location are available for hire to external parties, and we have a team on hand to make the process as easy as possible for you. Our newest studio came online in January 2019, and is a dedicated podcasting and discussion panel studio. 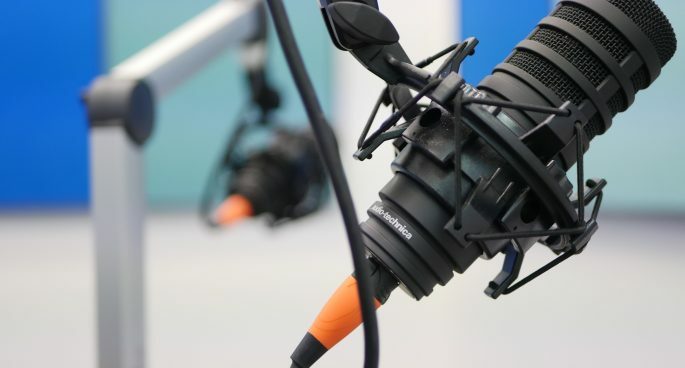 With five broadcast AT-BP40 microphones from our partners at Audiotechnica, and a fully digital panel and interface system, you can be sure that your recording will feature a clarity of sound and cutting edge digital audio and surface control. 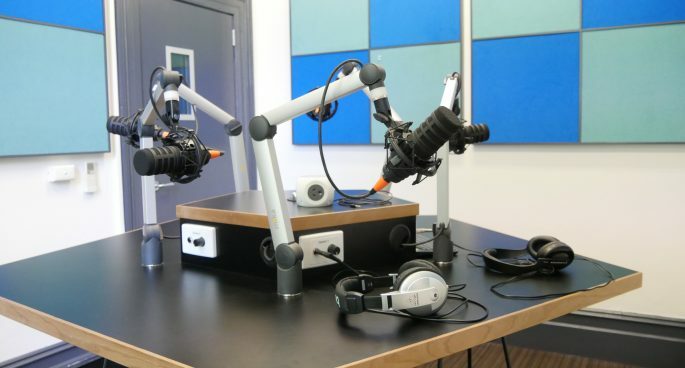 Our other studios are perfect for DJs and music presenters, affording larger space and a variety of equipment. 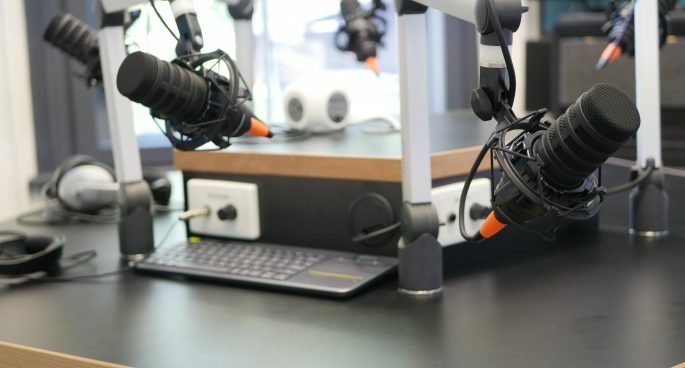 We have a full suite of record players, CD and tape players, as well as DJ decks and, of course, the standard broadcasting panels needed for interviews and voiceovers. We can provide you with technicians to facilitate your recording session, or we can offer you the studio space only, according to your needs. Just let us know how many people will be involved in your session, and the times and dates you are interested in hiring a studio, and we will endeavour to find an appropriate space for you. For studio hire rates, please contact our Sponsorship Manager via email at kat(at)2ser.com.